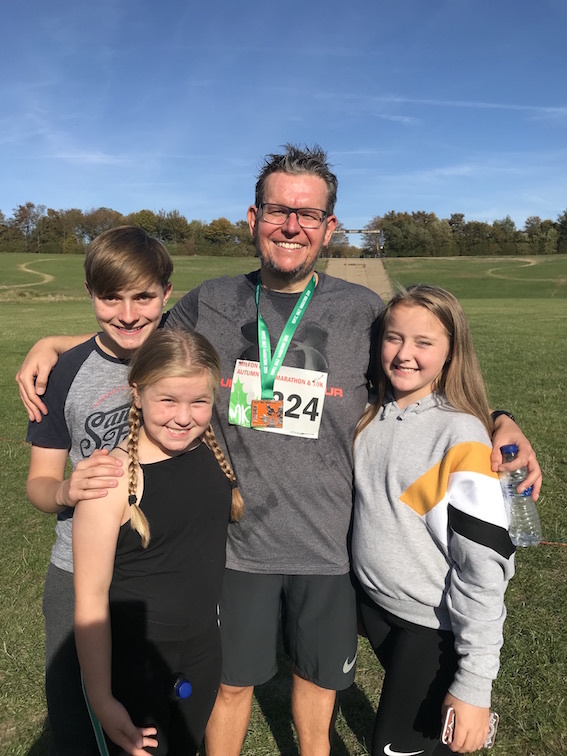 Mark Segasby will be running the London Marathon this April to raise £5,000 for Pancreatic Cancer UK charity. He will be running the marathon in memory of his mum who died from Pancreatic Cancer last year age 64. Mark explained: "My mum was only 64 years old and taken from us within four months of diagnosis. I am running it for her, her family and anyone else affected by this disease. "There was nothing I could do to fix mum, however hard I tried – it makes you feel helpless. This is something I can do, and it might help someone else." This is even more of a challenge for Mark as not so long ago he was very over weight and unhealthy, hitting a peak weight of over 24 stone. That all changed in February 2016, when Mark bought a book to try and improve his red skin and the spots on his face. "I didn't mind being fat, but I hated having bad skin. It was embarrassing," he said. "As a result of following the diet in that book, my skin improved within a few weeks, the weight started to drop off and I had a huge amount of energy – I started walking miles every day." Fast forward to now and Mark has lost over 9 stone in weight and has already run six half marathons. An amazing achievement considering he used to be out of breath walking the kids to school! Mark said: "My goal is not to just complete the London Marathon, but to do it in style. I don't want to walk half of it. I want to get a credible time and train hard to do this. I am excited to think about the person I will become by April 2019. I hope you enjoy seeing my progress and will support me with a donation."